As a dedicated tour service supplier, GCT really cares about your travel experiences in China. We take you off the beaten tourist path to the rurality, where life is unhurried and real beauty is hidden in this country. You won’t quickly look at things from a bus window, but get out to meet people at home, school, work, and play. While with us, you will enjoy different kinds of activities like hiking, cycling, bamboo rafting, rock climbing, kayaking, mud-bathing, etc. 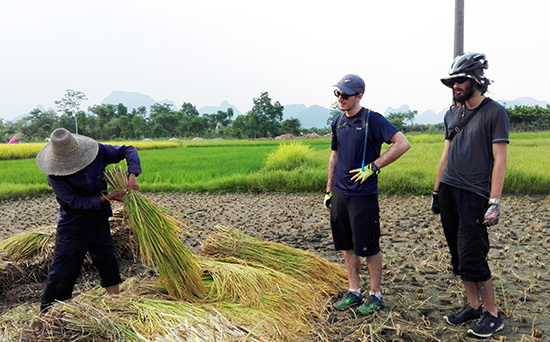 What is more, you will also have a chance to visit local people’s home, pick tea leaves, strawberry or grapes in the farm, harvest the crops in the fields with local farmers, and have a cooking or Taiji course. At GCT, you are not just a traveler, you will get more involved and immersed in the culture and lifestyle of Chinese people. Here below are the real testimonials written by GCT former clients. You can have a clearer idea what we have for our clients and how they enjoyed their trip with us. 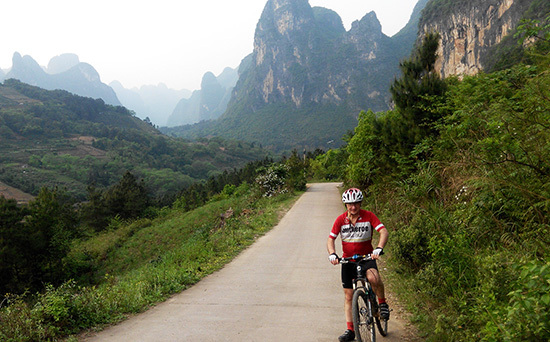 As I have a free day in Guilin, I booked in advance with Guilin Cycling Tours. We covered 57 miles on a mixture of tracks and small roads. I immediately understood that this company understand the love of cycling and are not just out to run a business. I would heartily recommend this company as a way of getting out and understanding a bit about China. I would also like to see this small company grow and thrive. The MTB Yangshuo/Guilin ride tour 2017 with Robert & For Rest :) was incredible ! These guys have taken us through to the country-side, limestone mountains, farmlands, rivers and local villages , for an amazing and unforgettable 170 km cycling experience , that one day I could tell my grandchildren. 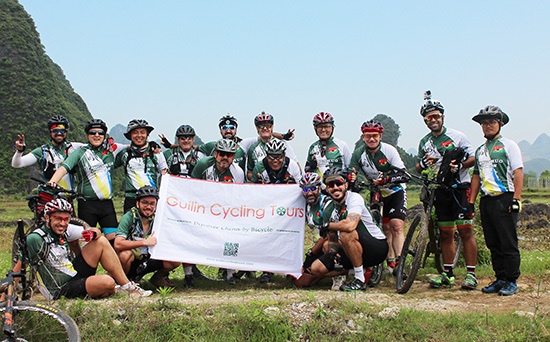 On behalf of the group Turma do Maomao (Group of Brazilians cyclists) I would highly recommend these guys , they are not only tour guides , for us they became a member of our family. PS: For Rest :) will never forget some phrases as "Go Forrest go" , "Don't break Forrest , don't break" or "Go pro take a photo " and I will never forget the last 2km climb hahaha... looking forward to see and have more adventures with you buddies! Hi Robert,we wished to see you too but completely understand what life and work is like with kids - we have four ;).Forrest was a fantastic guide and a great asset to your business. He is very knowledgeable of the area and could answer confidently any question asked. He is a very honest man and we respected him greatly for keeping us informed when the Chinese language was spoken and we couldn’t understand. We would love to return again and will definitely seek you as our first option for a longer stay should this happen!I have made a little video for our Guilin experience with you. Hope you are able to acces it and like.Keep in touch! Will see you again in the future I’m sure! We did a slightly modified 4 day self-guided tour starting at Guilin and ending in Yangshuo. We had an absolutely fantastic time seeing the beautiful limestone karsts and winding rivers scenery that the region is famous for. We also got to cycle through plenty of back roads and really see a side of incredible rural China that most tourists wouldn’t see. Some of our back routes also showed us scenery well away from the tourist tracks. 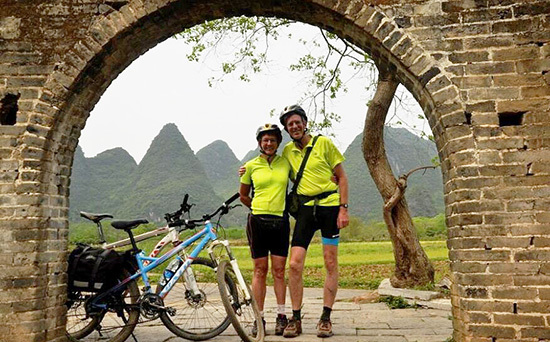 We highly recommend this tour for anyone wanting to spend a few days around Yangshuo. This tour is much much better than any day tours you can do.The routes were well-organised and we had many tips on sights and restaurants to stop at. The bikes were great and Robert was wonderful to communicate with to get any needed information before and during the trip. 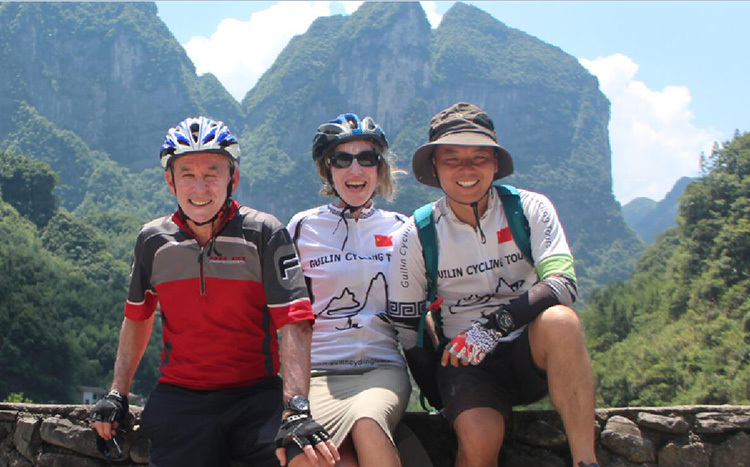 We did a 2 week cycle tour with Robert Liu, that included one week of cycling around Guilin and one week in Zhangjiajie (trekking and cycling). 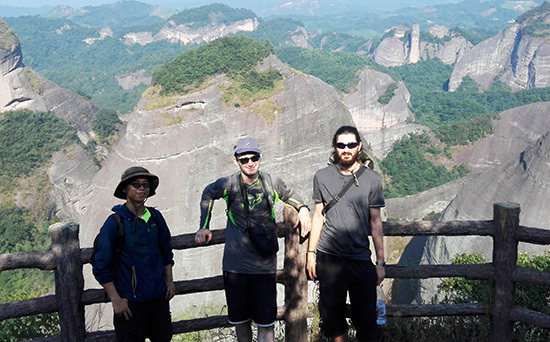 Robert and his co-guides (Mr Bai, Forrest, MaoMao) are a wonderful group to be with. Robert is funny, caring, charming, hard working and completely dedicated to ensuring we had an amazing experience. China should be proud of these amazing young global citizens. Most of our riding was on small off-road tracks, ranging from single track to well paved laneways. There was almost no traffic most of the day and the scenery was stunning. I had no idea that such rugged green wilderness still existed in China. - You cycle off the beaten track. If you want, you will cycle in small country side path where you would'nt even imagine you could cycle. Every time you turn, you will discover a trully amazing landscape. You will cycle in the middle of breathtaking landscape and you will never get borred. Cycling rythm is is well balanced, we did around 65Km/day, sometimes more. Your group leader and Robert will listen to you if you want less or more. - As I told you, this is not a standart tourist tour. You will trully see how chinese people leave. I travelled 50 all over China, but those 12 days with our amazing leader Forest, we saw a lot more of China than the other 38 days. You will see how peasents grow their crops, how women wash their clothes, how chinese eat. You will sleep in villages where they barely see foreigners. - This point is one the most important: our leader Forest Wu was trully exeptionnal. Not only is he a good english speaking guide but he is also really nice and quite funny. And as you live 12 days with your guide, it's extremely important to have good leader. Forest is really a friend to me now, he helped us discover China, he brought us to some hidden place you would'nt expect, and he also helped us for the rest of our trip in China when we needed. We share memories I won't forget but I won't tell more as I'm pretty sure his boss will read those lines ;) . We also did a one day cycling tour with 7 of my friends. It was really enjoyable for the same reasons! (we asked Forest to guide us again). As a conclusion, this tours are a bit expensive but they really woth it as they are high quality, well prepared and extremely well led. We always believe that happy clients lead GCT to success. Repeat clients and their referrals are the best proof of the great trips with us. 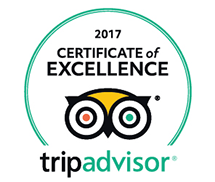 Here below is the Tripadvisor link of GCT happy clients.